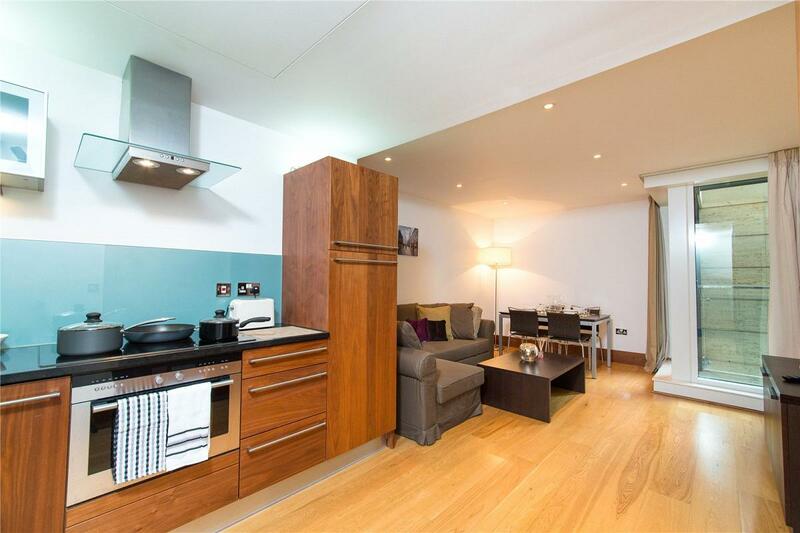 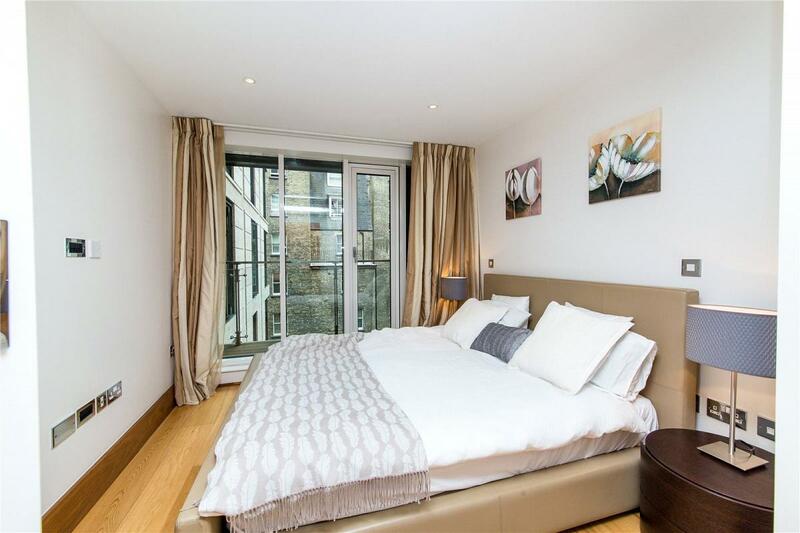 Bright and modern 1 bedroom apartment in an exclusive portered development with gym. 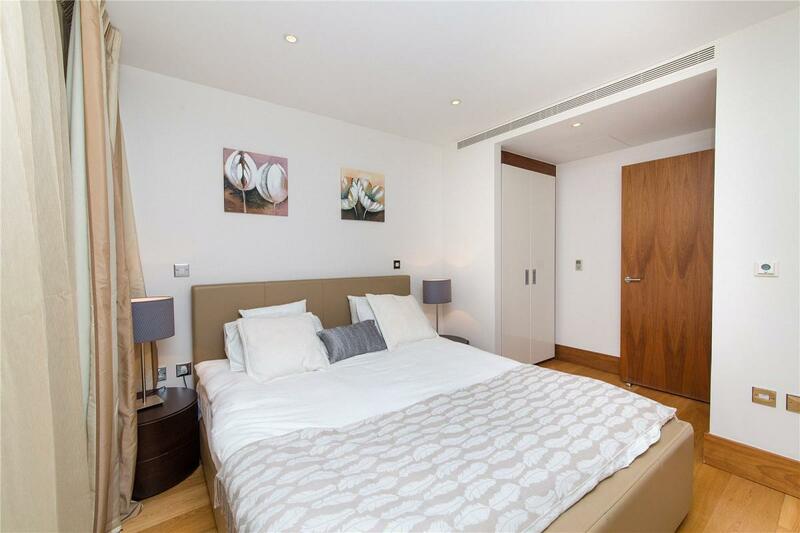 Located on road opposite Baker Street Underground Station and a short walk from Regent s Park and Marylebone High Street. 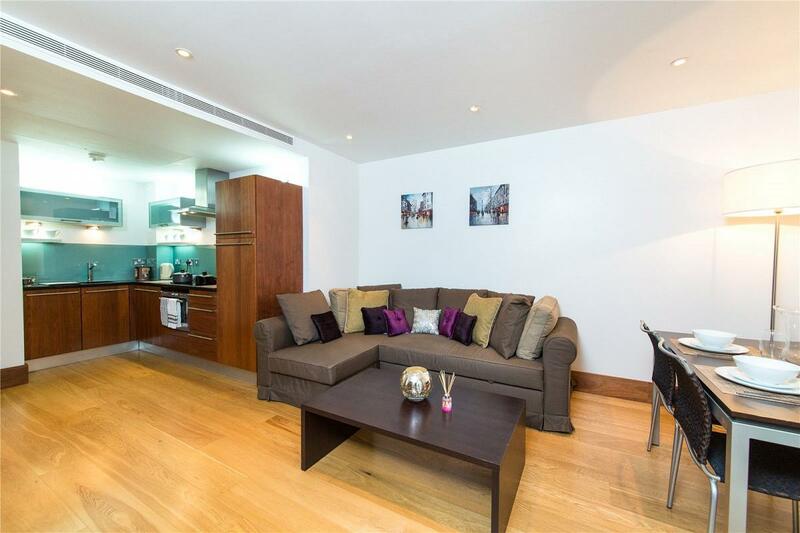 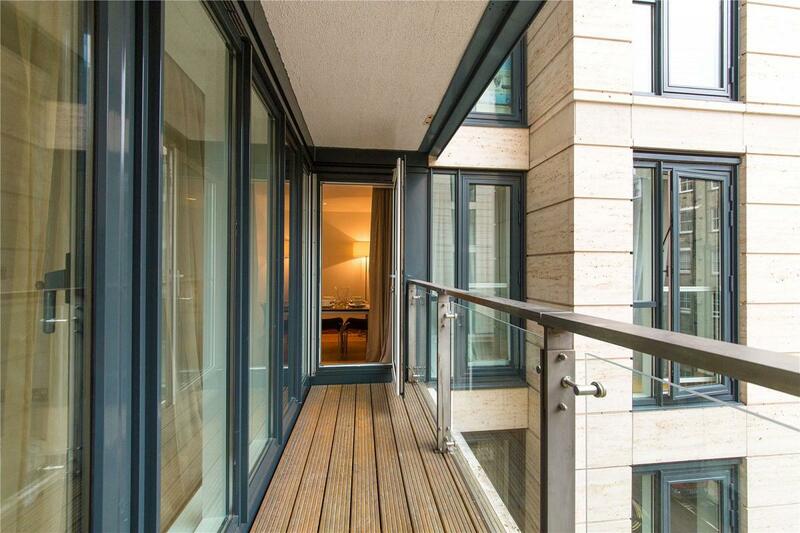 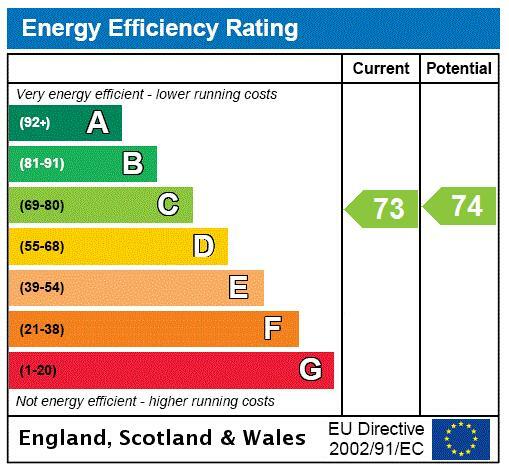 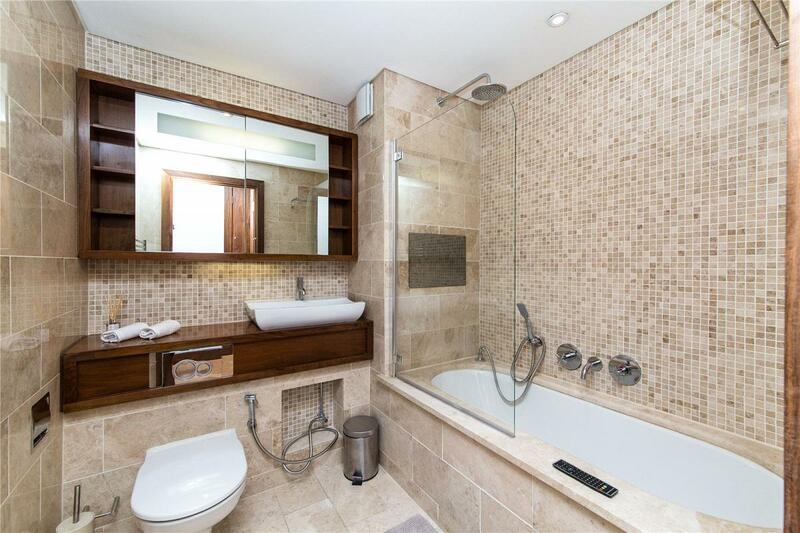 EPC rating C.
"A bright and modern 1 bedroom apartment in an exclusive portered development"